Widepspread Panic performed with The Allman Brothers Band on October 3, 2009 at the Verizon Wireless Amphitheater in Charlotte, NC. Lots of guests sat in with Panic over the evening. Danny Louis of Gov't Mule sat in on keyboards. 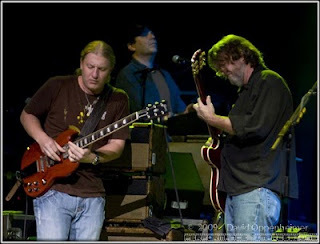 John Keane, Derek Trucks and Danny Hutchens also performed with Widespread Panic that evening. 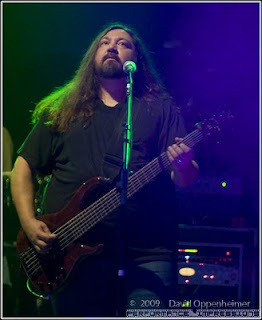 More concert photos from of Widespread Panic from this show. 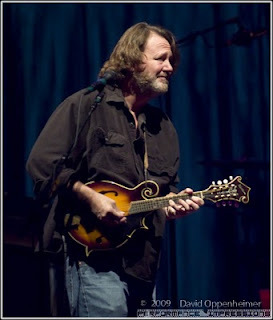 More concert photography of Widespread Panic and 150 + other bands and festivals are archived at Performance Impressions.